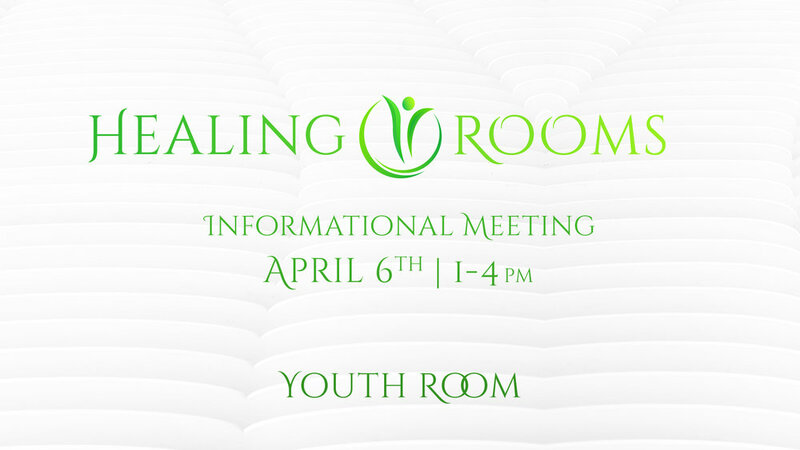 Come April 6th from 1pm to 4pm to hear what’s going on with this new iteration of the healing rooms. If you’re in the healing rooms, please make sure you’re here for this event. If you’re interested in the healing rooms, please come and hear how you can be involved. If you’re just a little bit curious, still come and see if it's the ministry for you. There'll be some fellowship, community, impartation, testimonies, and teaching. It’ll be a powerful three hours of setting the course for our healing ministry that will have a radical impact on the city of Albuquerque.